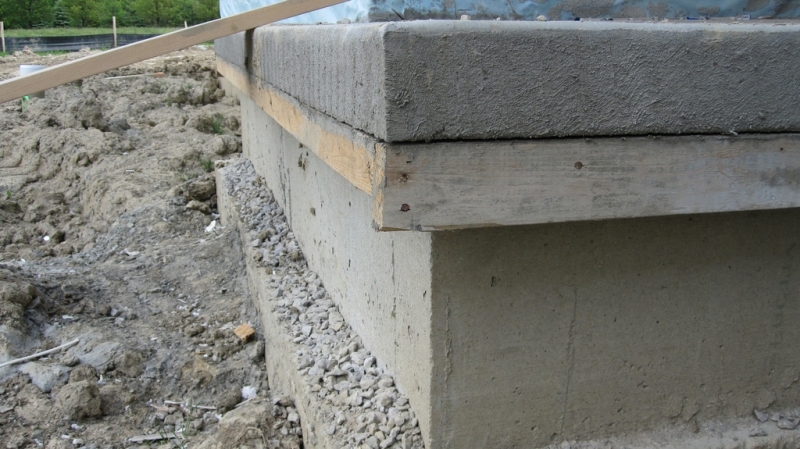 US Foundation Repair provides affordable and efficient concrete slab foundation repair to residents of Katy, TX. Utilizing our Mega Piling System, US Foundation Repair optimizes the process of repairing concrete slab foundations in a comprehensive and efficient fashion. Our Lifetime Transferable Warranty will give you peace of mind by guaranteeing any adjustments necessary to your foundation free of charge. This includes labor and materials, so no third party is necessary. We promise to revive your home’s foundation like it was new. In four comprehensive steps, US Foundation Repair will save you invaluable time and yield incredible results. Our goal is to provide quality repairs by interfering with your home as little as possible. We understand how precious your possessions are, and that your home is your castle. We only seek to keep your castle’s foundation strong. Our 25 years of business has given us extensive experience that have grown into reliable and positive relationships with communities throughout Houston, TX. Our service in Katy, TX follows the same positivity, efficiency, and overall understanding of the importance of protecting your property through repairing the most understated and yet important aspect of it: the foundation. We will give you a hand by providing a free inspection and estimate for your potential concrete slab foundation repairs. Please let us know if you need help repairing, and therefore protecting your property.